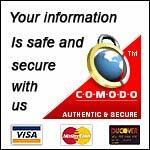 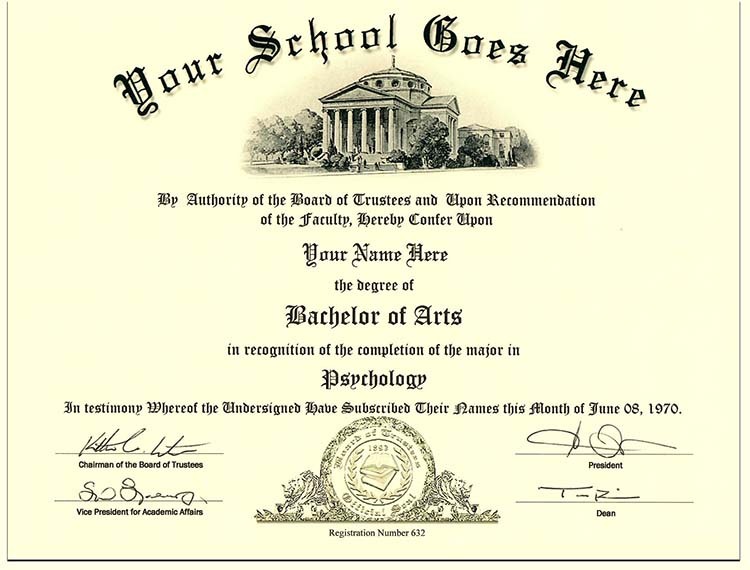 We offer Fake College or University diplomas and transcripts. 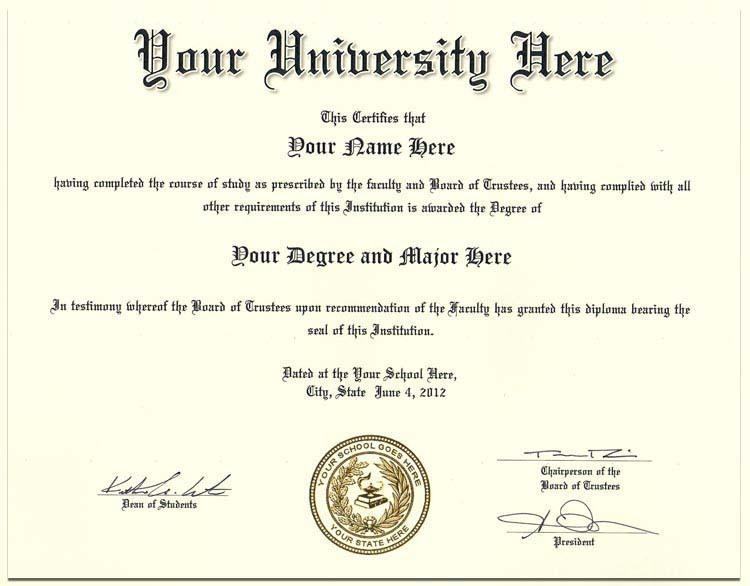 You can look through our selection of fake college diplomas and you will see that we have made them look as real as we can. 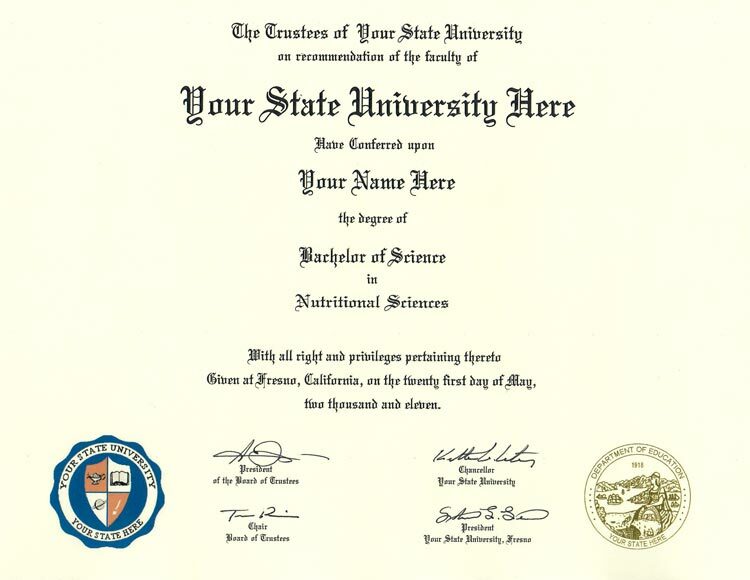 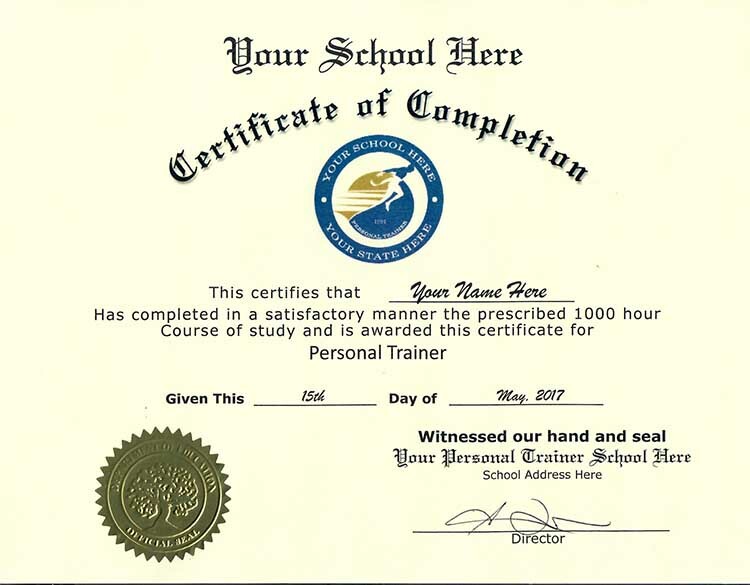 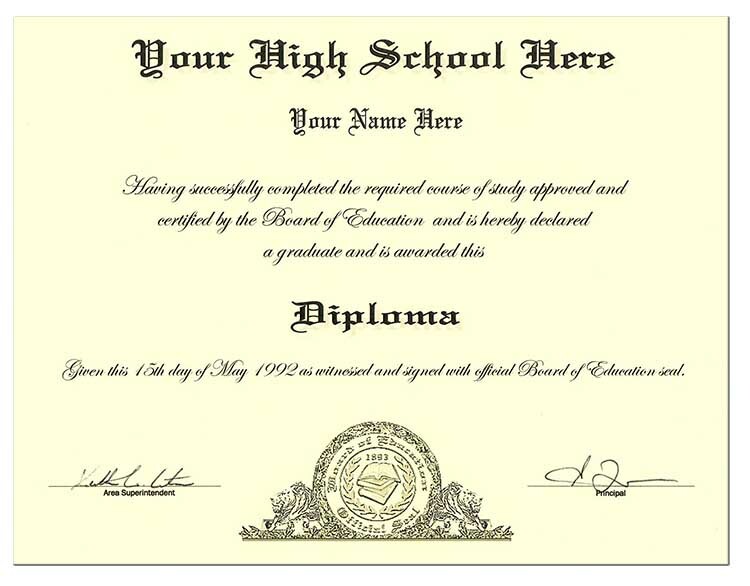 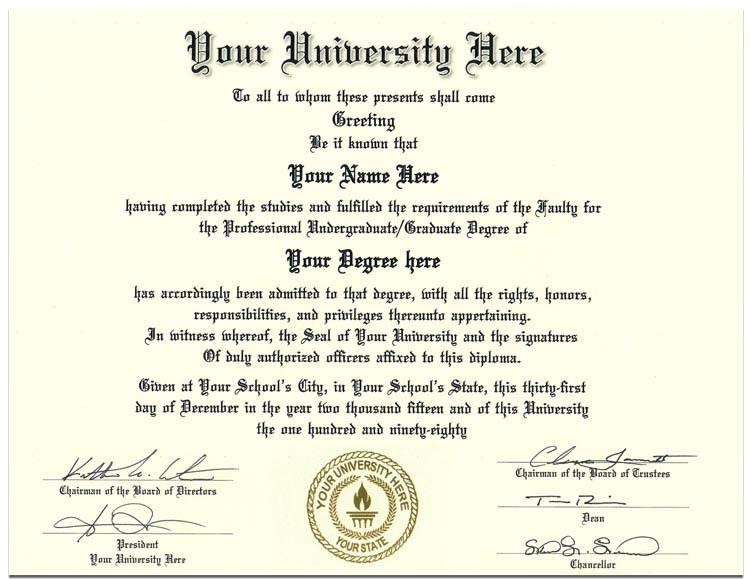 Our fake college diplomas are printedf on real diploma paper and our fake transcripts are printed on professional security paper just like most schools use.